Fast Company recently reported on the potential comeback of one of the most infamous building materials of recent memory. 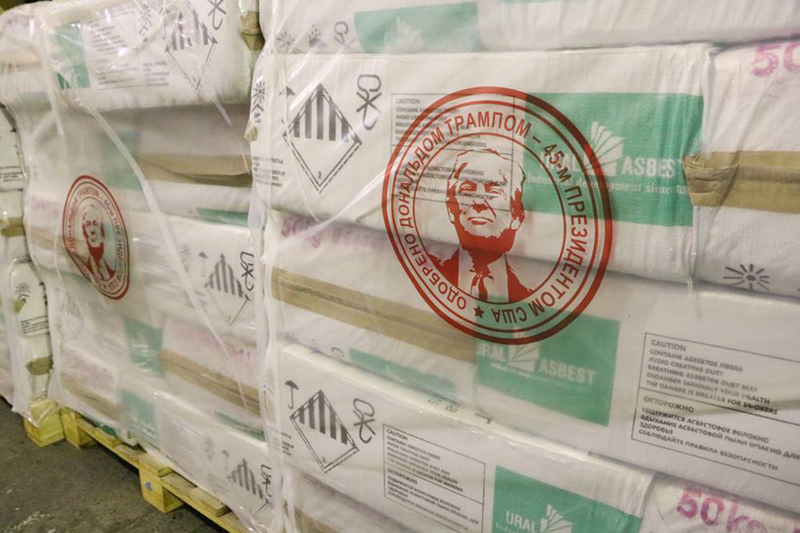 Asbestos is now legally allowed back into U.S. manufacturing under a serious of loopholes by the Environmental Protection Agency (EPA). 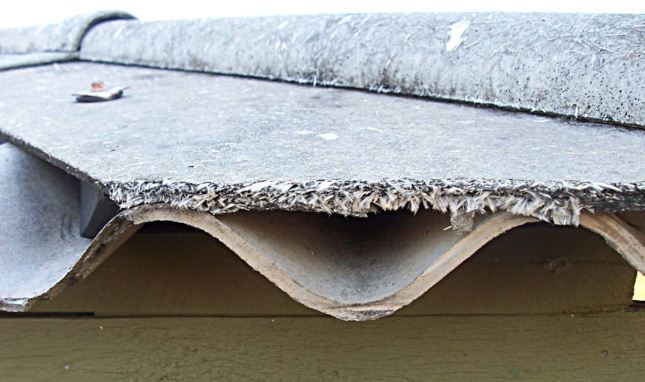 As Fast Company reported, on June 1, the EPA authorized a “SNUR” (Significant New Use Rule) that allowed the distribution of products containing asbestos on a case-by-case basis.